After the high-stakes selling season of last summer, home sales in Boulder County are set to quiet down for the winter. If you’re putting your home on the market, don’t see this as an obstacle; see it as an opportunity. Winter is a particularly good time to sell if you’re marketing to millennials, retirees, or couples with very young children—they’re less concerned about tying a purchase to the school calendar. You’ll find the snow- and slush-trudging buyers much more motivated to make a purchase than those who spend a warm, sunny Saturday popping by an open house. Curb appeal is more difficult in the off-season, when leaf- or snow-covered lawns can look untidy. Place an added focus on leaf and snow removal, and keep walkways clear. Expecting lots of showings? 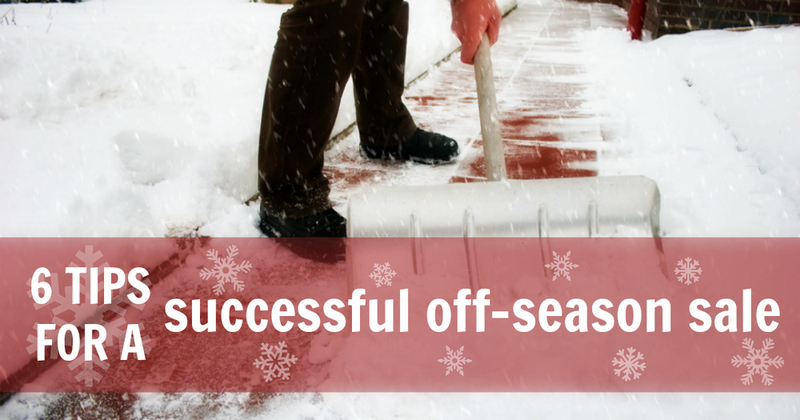 Consider hiring a snow-removal service to keep your driveway and walkways safe for visitors at all times. Boots, coats, scarves, and hats—people tend to shed their winter clothes (and any accompanying debris) upon entry into a home. Provide a shoe trough, an umbrella stand, and a coatrack for potential buyers to store their wet, muddy belongings. Hyper-sensitive about that new carpet? Consider providing shoe covers to keep out mud and snow. Even during the holiday season, staging basics like depersonalizing and decluttering still count. You never know who your potential buyer is, and you don’t want to pigeonhole your home with a holiday theme. Keep the Christmas lights in the attic and the inflatable Rudolph in the garage. Be sure the thermostat is cranked before a showing to help potential buyers feel more comfortable. If you have a fireplace, light it to enhance the cozy factor even more. An area rug across a swath of bare floor or a tasteful throw blanket across the couch can help, too. During the dark days of winter, it’s important to keep your home well-lit to avoid the gloom factor of dim corners and rooms. Add floor lamps to darker rooms, and turn all the lights on around the house. Have a showing at night? Turn on all the exterior lights, as well. With fewer hours of daylight, some potential buyers want to squeeze in a daytime showing, when your home looks its best. Try your best to accommodate daytime showings with your work schedule. Ready to list? We know a few good agents. (Ahem. It's us.) Contact the Mod Boulder team today!